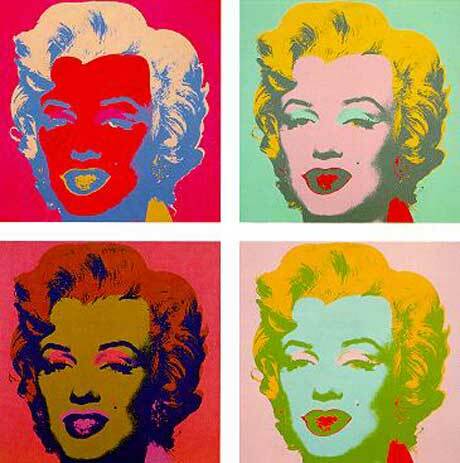 For this first image, I decided to remix Andy Warhol iconic and the most recognizable pieces of pop artwork. 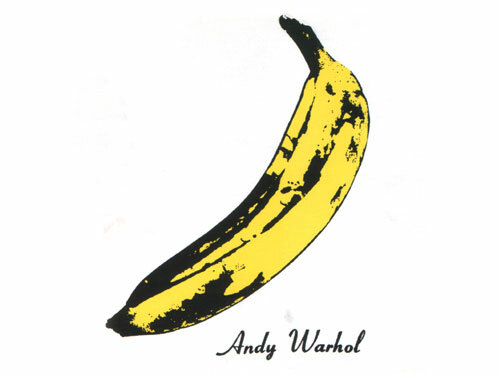 This artwork was embellished in the cover of The Velvet Underground & Nico’s album. 1. Perfection: The cleanness and the simplicity allow fans to focus only the banana. 2. Secret: The urge of wanting to know what’s inside, not just the banana itself but the color and texture. So basically I decided to go for the opposite of that. I insert a picture of a real banana being peel to portray that people can’t judge from the outer skin because their true self is from the inside. 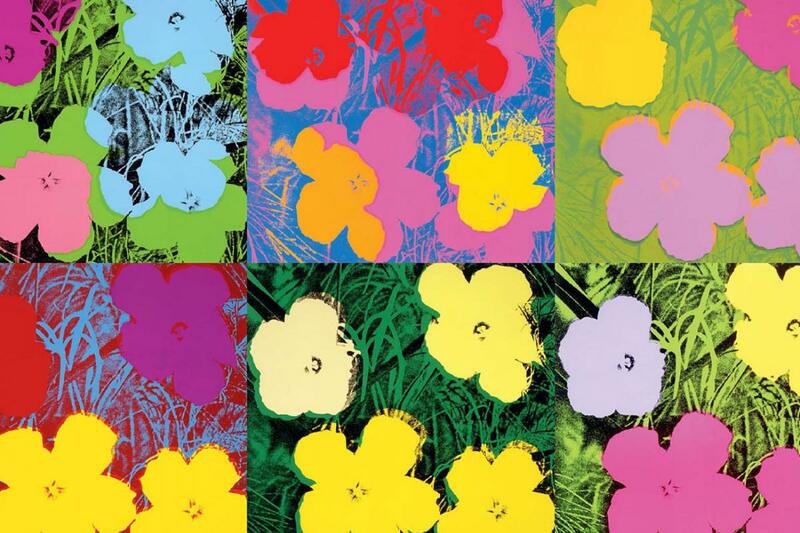 For the Background, I painted the color that was a theme throughout Andy’s collection of Artworks. However, I did not want the colors to attract the eyes as I want the banana to be first to pop up, so I reduced the color opacity level from 100% to 44%. As shown in Andy’s artwork, he seems to prefer to use a rectangular shape to differentiate and separate colors to colors, so I decided to go a little messy with it. 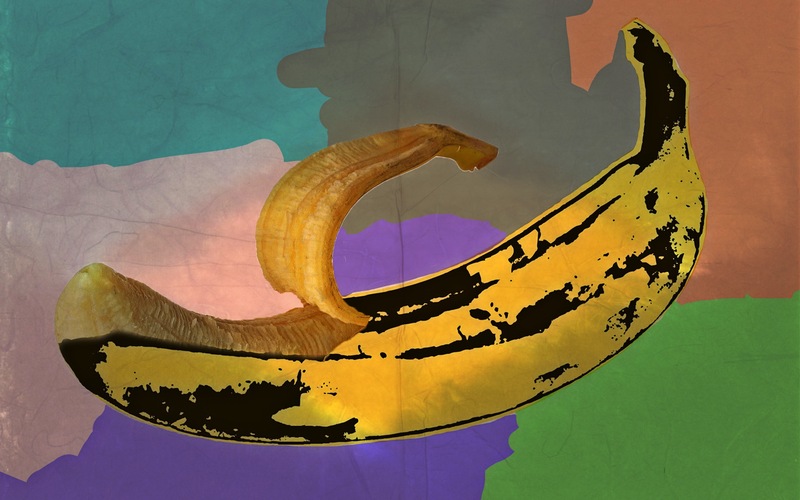 Upon my research of this artwork I have came to realized that in the original album cover, the album allowed fans to peel the banana skin as a sticker revealing the inside of the banana (eatable part).